In my last two posts I covered how you can make ISK by being on top of Eve’s meta development via devblogs and early server dumps. This data was also used for two other projects that I did for CCP’s summer expansion, Odyssey. During Fanfest 2013 CCP revealed their plan to change T2 industry and therefore income for alliances in OTEC. 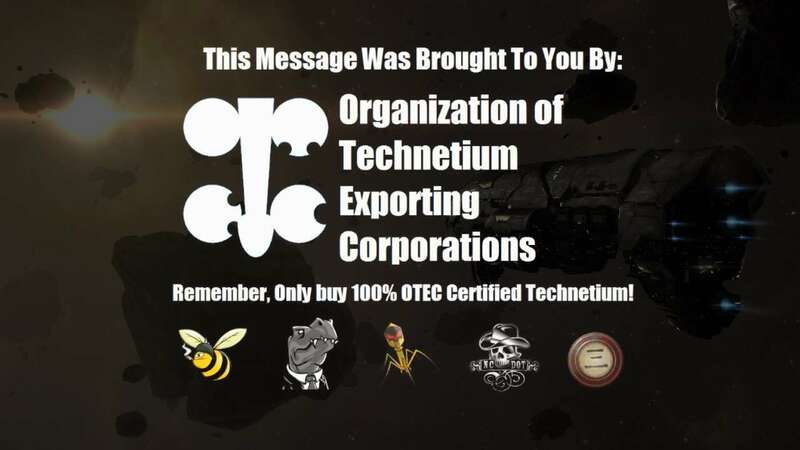 Technetium had been a bottleneck for T2 production for some time and a handful alliances controlled all known moons and, by proxy, the market. New metamaterials were introduced, shifting a portion of the value in the moon mining system away from Technetium and back to the rarest R64 minerals Dysprosium, Neodymium, Promethium and Thulium. Clearly investing in those raw moon materials was a good idea. While none of my primary characters have any industry skills, I had two jump freighter characters that do and I am invested in Eve’s official character bazaar. 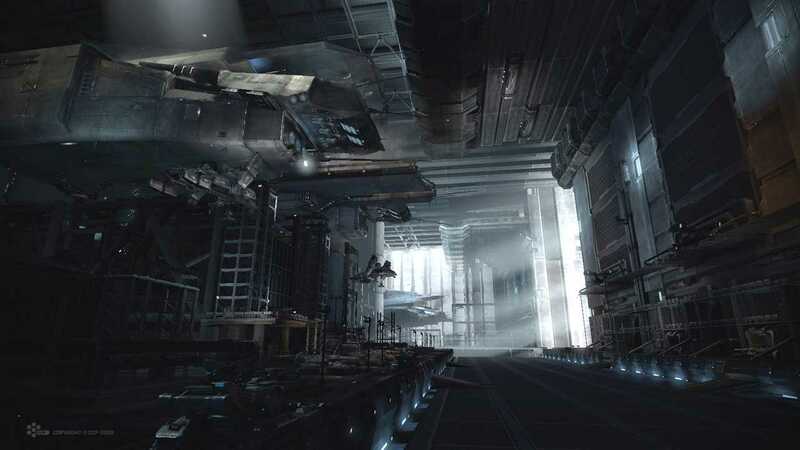 Further down the production line, CCP introduced new material on every T2 related item and very early in the development cycle, the changed BPOs were available on the open test server, Singularity. I compared building prices before and after Odyssey on various items and found that racial microprocessors promised the best profits. So I bought researched BPOs and materials and jumped them to a random low sec system with enough open industry slots. Next, I started building all racial microprocessors with a focus on Nanoelectrical and Quantum microprocessors as the traded volume of those were really low. I estimated that the value would stabilize at 45k ISK per unit while building costs were around 28.5k per unit. I rushed the whole process pretty hard because I wanted to be finished before patchnotes were released. Prices spiked a little higher than I expected on patchday and gave a solid 3.4 bil ISK profit with an initial investment of 5.4b ISK. Another project was also based on the resource shuffle. With Odyssey, CCP seeded R64 minerals in 227 existing moons in lowsec and nullsec which rendered known moon locations uncomplete on DOTLAN. While many alliances have internal spreadsheets with what moons exist in their sov space, those might not be correct after Odyssey. Every lowsec moon in a system with 0.3 and lower could have been magically transformed into new R64 moon like the hungry caterpillar into the butterfly. Statistically, a new R64 moon should be uncovered with 1600 moon probes. As such, there should be a high demand for them in a short period of time. Since, in my opinion, the only viable moon probe is the ‘Gaze Survey’ variant, I purchased another BPO and started another industry job to cover my own moon probing effort costs easily while adding another 1.35b ISK to my wallet.